Handmade Detroit | Last minute holiday crafting :: you still have time! Last minute holiday crafting :: you still have time! 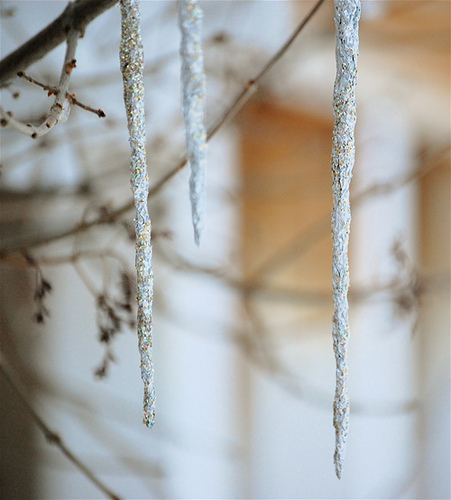 Beautiful glittery icicles by Bella Dia. Tutorial here. Did you leave your holiday making til now? Guess what? Me too! Luckily there are some great posts around the web with awesome ideas for last-minute gifts, decor and wrapping help. Got a great last-minute craft link? Let us know in the comments!